The cabin “kits” come with all the materials you need and “easy-to-follow” instructions. The assembly time is anywhere from 4 to 12 hours, depending on how large and how complex the cabin. 2. 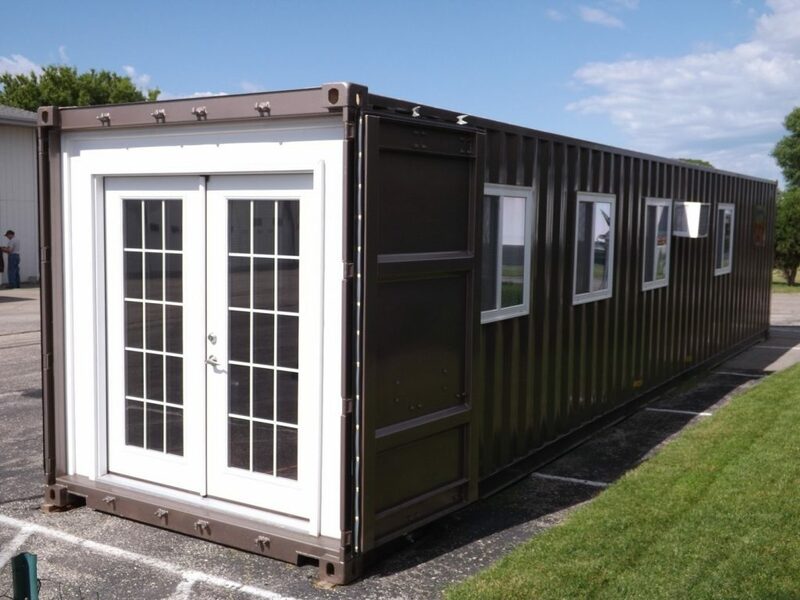 The adorable Lillevilla Escape is 113 square feet and costs only $4,390 . 3. The Halmstad Garden House is 116 square feet and costs $5,490. 4. The Sunray Cabin is 162 square feet and costs $8,690. 5. The Sommersby Garden House is 174 square feet for $8,360. 6. 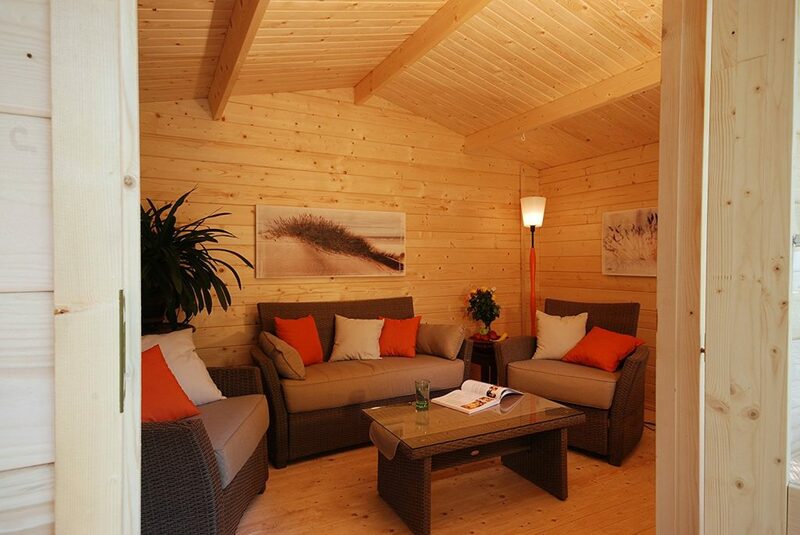 The Arlanda Garden House is 180 square feet and costs $7,590. 7. The Lakeview Log Cabin is 209 square feet and costs $7,390. 8. The Nordica Cabin is 191 square-feet with a 95 square-foot loft for $16,950. 9. The Bella Cabin is 237 square feet with an 86 square-foot loft and costs $17,800. 10. The roomy Ranger Cabin is 259 square feet with a 168 square-foot loft and costs $19,990. Great little homes! It would have been wonderful if we could see more of the insides – if the ads didn’t take up half the page, we could see much more. If you click on the link which is the text in blue it takes you to the Amazon page which has more pictures to view. Chelsea — Just go to amazon and search for ‘tiny house’ or ‘tiny houses’. Thanks for putting the word out. You don’t even have to go to the railroad station to pice up the house kit !! Only the most expensive one comes with a bathroom. Why no bathrooms? I know to keep pricing down, but I think it’s wrong to call something a “house” when it really isn’t. One reason could be that they are really intended as cabins and not homes. Placing a cabin for hunting or other personal camping use may not need a building permit. However, placing a home with running water, sewer/septic, and utilities will in fact need many permits. I would also point out that needing a permit to construct it in the first place will depend on various township, county, and possibly even state laws depending on where you plan on locate it. thanks govt. Can we get rid of it yet? 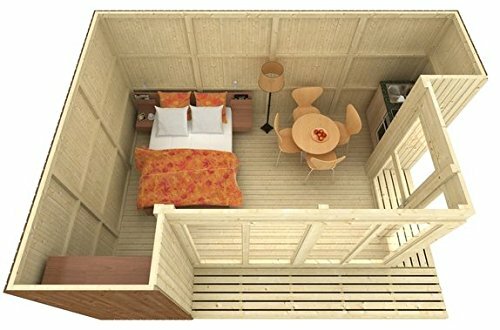 Have the tiny home people realized that we need to get rid of regulations and govt so we can be happy living in our tiny homes? None of them come insulated. I’d trade proper insulation and use my own furniture! Please show us more of the inside pictures. How can you purchase a home if the internal part of the house does not suit your needs. 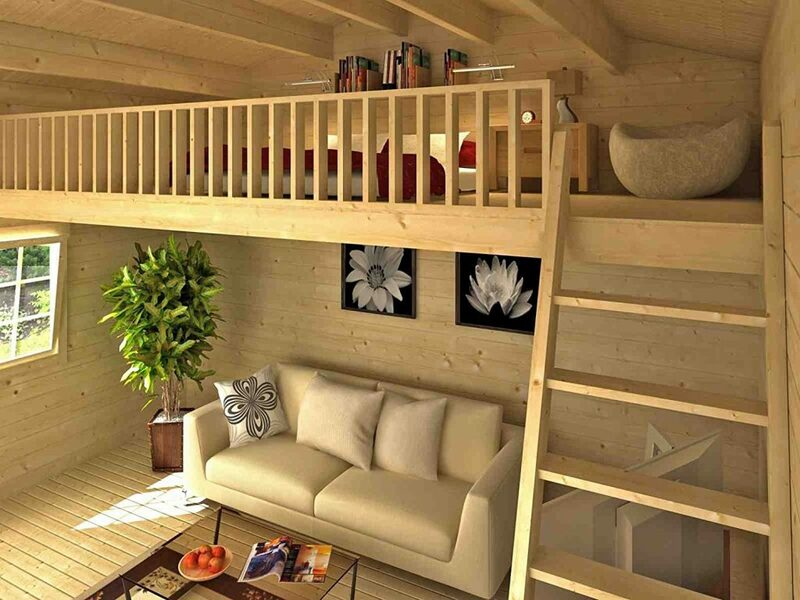 I love the Nordic cabin and I see one loft, but I would need a second loft unless, the loft is big enough for 2 beds. I think that it is great to be able to access the offer of affordable living, but we still need to see inside to make effective decisions. …not much in the way of weatherising or insulation, also where do you put the dunny and shower? Before people get too excited, check your locsl laws to see if such a structure is legal for your lot before buying one! NO BATHROOMS!!! Where do you go to go?????? ?